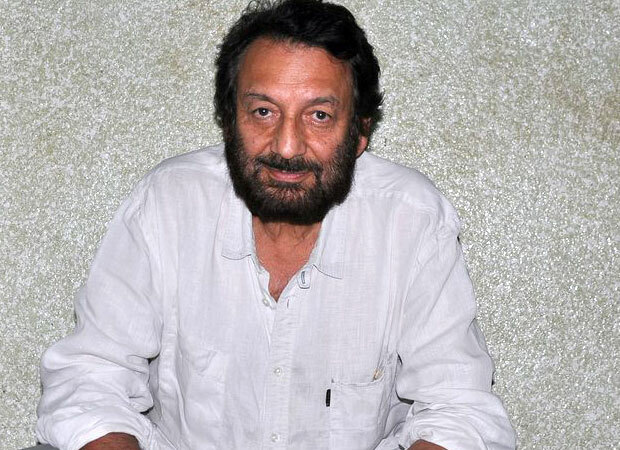 Shekhar Kapur, who has established his name in India and abroad with some iconic films, will now be a part of a prestigious jury. If recent reports are to be believed, the Mr. India director has been appointed as the chairman of the 65th National Film Awards jury. Yes, reports suggest that the legendary filmmaker has been appointed as the chairman of the central panel. The panel in question comprises of 10 members [besides chairperson]. It also includes regional heads for five different regions. These five regional heads include some prominent celebrities from the entertainment industry. South I and South II panels will see film writer Imtiaz Hussain and lyricist Mehboob head their regions. Tamil actress Gautami Tadimallais and director Rahul Rawail will be heading the North and West Panel respectively. On the other hand, Aniruddha Roy Chowdhury of Pink fame, dialogue and scriptwriter Rumi Jaffery, Ventilator director Rajesh Mapuskar among others too will be members of this jury.